A One Day Bioawareness Workshop was arranged in UVAS Jhang regional Center by PBSA Punjab Chapter on 19 October 2018. 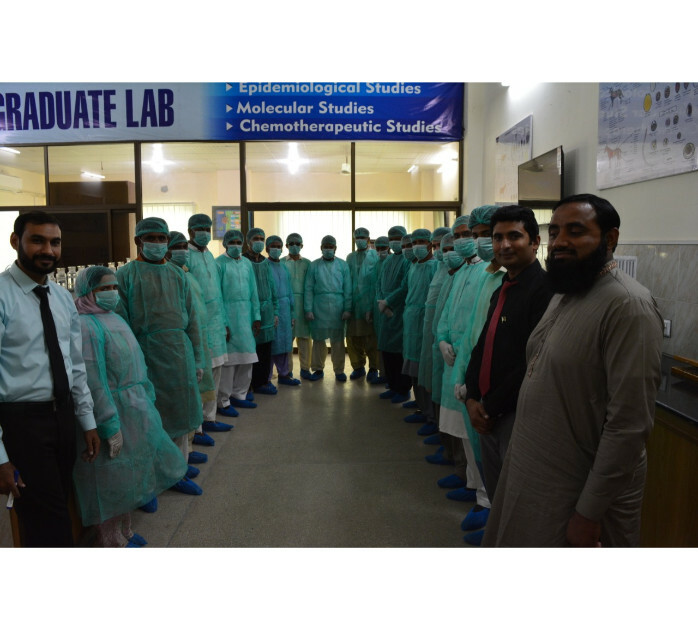 The participants were informed about proper doffing of gloves, the concerns raised during laboratory work, bootie dance, and spill management. They were also given lectures about biological risk mitigation and their roles in helping bring about a change in their organizations. The participants appreciated the efforts of PBSA and the one day bioawareness workshop. This workshop was part of the October Biosafety Month.